For your skin health, today we would like to show you top 5 natural DIY skin care ingredients you should never use when caring for your skin. In this writing, Beauty Talk will give you the detail about such 5 natural DIY skin care ingredients to make it clear how they take the other effects. You should spend a little time reading this article to understand more about these natural ingredients so that you can have a good choice for your skin. Skin is probably the most sensitive part of the human body, so anything weak or strong can affect it immediately. Because skin also expresses one’s beauty, people always try to protect their skin with effective ways that may be cosmetics or natural remedies. Nowadays, people prefer to take care of their skin at home with fresh and natural ingredients. They may select these ingredients through the internet that are introduced to be suitable for their cases. 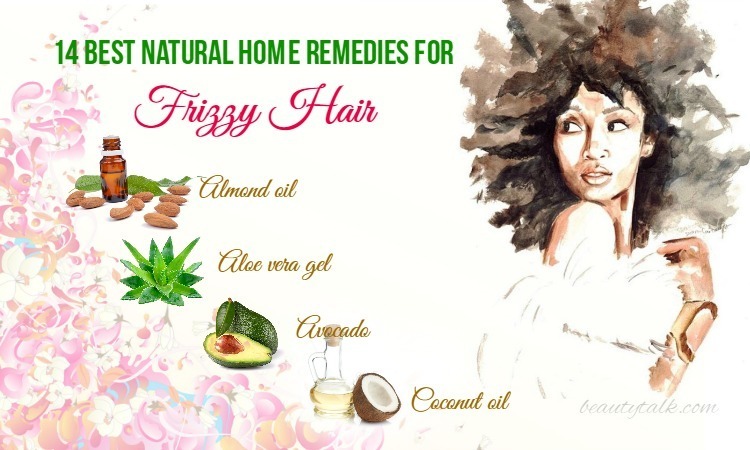 However, if you are searching natural DIY skin care ingredients from Google, you also have to proceed with caution. You should know that not all natural equal “all good” when being applied to skin care since they sometimes take the other side effects. Don’t think that the ingredients that you see growing on a tree or appear on your dinner can also be ok with your skin. 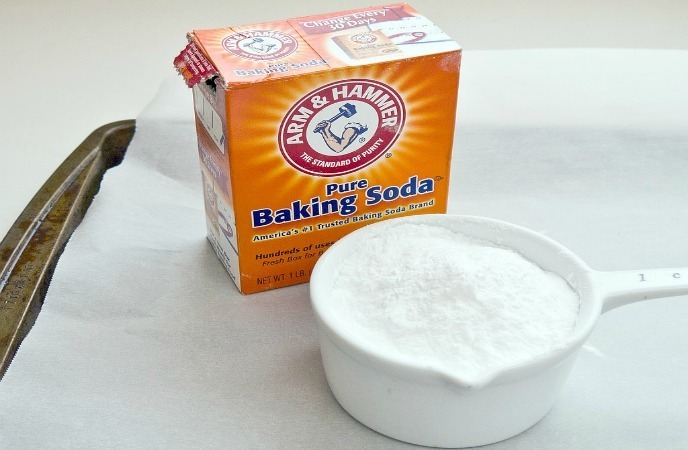 Baking soda is a versatile ingredient. It is actually great for freshening laundry, making cookies, or scrubbing toilet, but not relevant to be put on the skin and it is stated in the list of DIY skin care ingredients to avoid. In fact that there are many people confusing the uses of baking soda when applying it to their faces to treat acnes and lighten skin. But they have to know that using a high amount of an alkali as baking soda can take an even worse effect than using acids on the skin. It is because that the skin is protected by a barrier called the mantle that includes good bacteria, sweat glands, and sebaceous glands. The barrier is a bit acidic, with a 5 pH level. Basically, you can remind the chemistry 101 with the pH scale in order of 0 to 14, and 7 is considered to be neutral. Anything over 7 is alkaline while anything below 7 is acidic. So, your skin is ranked acidic while baking is ranked highly alkaline with the pH level of 9 to 11. Applying an ingredient with a high pH, as you know, is even more damaging than using an equivalently potent acid. So baking soda can dehydrate your skin and supply a good ground for the bad bacteria. If you use soda continuously, your skin will be more damaged. The longer usage of baking soda, the more damage your skin gets. Lemon or other citrus fruits are much used as DIY skin care ingredients. Almost of the DIY recipes include 2 steps: cut a lemon in half then rub it over the face. People think that this remedy helps them to brighten fade spots as well as skin. However, it is not advisable to use it as a skin care ingredient because of the imbalance of the pH level of lemon juice and that of your skin. Lemon or citrus juices are so acidic that you can feel how they are potent until you use it. If you use lemon juice straightly on your face, your facial skin will become more sensitive. It is easy at risk of irritation, hyperpigmentation, sun sensitive, or other chemical burns. Thinking that there is a large amount of vitamin C in a lemon, which is an antioxidant, and a citric acid used much in skin products, people use lemon to lighten age spots, freckle, melasma and reduce the appearance of fine lines and wrinkles. 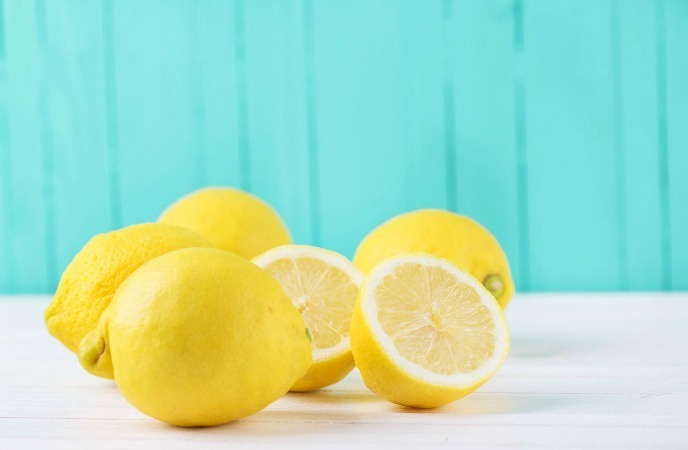 On the other hand, many experts indicate that lemon or citrus fruits are the familiar ingredients of DIY beauty gurus, but being rejected by most the dermatologists. With the pH level of 2, lemon can really mess up your skin with the pH level of around 4 to 5. Moreover, they are so acidic that they can eat away your skin protective barrier. Especially, lemon can make your skin become more sensitive to the sun, which can cause bad discoloration or blistering for months. Remember that you can use lemon for your drink or dishes but not for your face. Drinking warm lemon water each morning has similar health benefits as raw apple cider vinegar, and can be very good for you. Lemon is one of the natural DIY skin care ingredients you should never use. 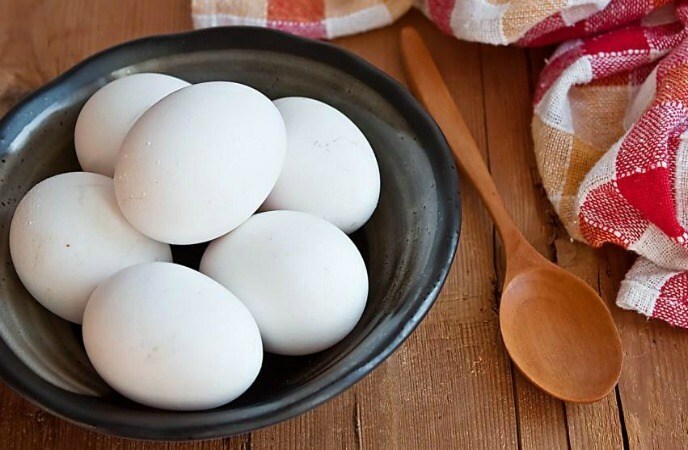 We can’t deny the benefits of eggs to our health, especially or your shin, that proteins in egg whites are great for improving skin tone and elasticity so they have been widely used as DIY skin care ingredients. Many spas on over the world offer egg whites as a facial treatment because not only they are gentle but also they can minimize fine lines. However, you have to be careful when using it on your face since egg whites may contain salmonella known as a bacteria causing severe food poisoning. If you, unfortunately, ingest egg whites while applying it to your face, there may be some troubles in your stomach. There are many remedies using only the whites, only the egg yolk, or a mixture of the two to make a skin mask. They help you to firm and tighten the skin and refine large pores. But, raw eggs maintained in recipes for anti- aging cream or firming without a proper preservative is also extremely scary. You can use raw eggs as the only ingredient that is less risky than combining it with some other ingredients to make a formulation because you will not have to worry how to preserve it. As mentioned above, salmonella is a harmful bacteria in egg whites that you have to worry about. Besides that, there are also other factors in egg whites can give bad effects to your skin such as listeria, avian influenza, staphylococcus aureus, and other foodborne pathogens. With these unwell factors, using egg whites as a facial skin treatment is not good as you expect, so don’t use it anymore. While your skin can absorb up to 66% of all of things you topically apply to it, you shouldn’t ignore how bad the egg whites can bring to your skin if you use them so much. 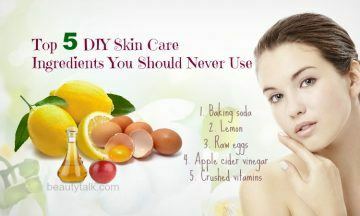 Don’t just think that because you don’t eat the raw eggs, you can’t still get sick from using them for your skin. They can make your facial skin become more sensitive and effect the health of your skin. I mean that although you do not have to be a clinical herbalist or chemist who can make great products, you just have to understand the basics or some guidelines for any treatment before you apply it to your skin. So, raw eggs are the next natural DIY skin care ingredients you should never use. Raw apple cider vinegar that is internally taken can take many benefits to your health. It helps you to reduce acidity in your body, reduce inflammation, support in detoxification; promote healthy digestion & elimination, and increase the healthy level of friendly gut bacteria & microflora, which improve indirectly your skin health. 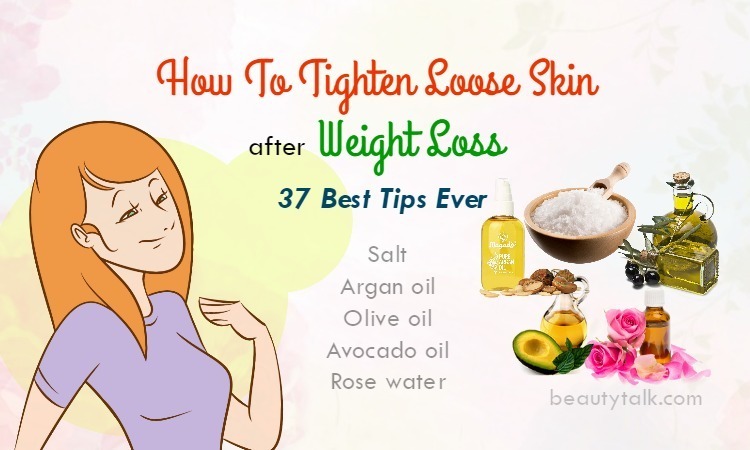 If you search for some DIY skin care ingredients, you can see some blogs tell that it is a great idea to use full strength apple cider vinegar for those with acne or hyperpigmentation. However, it is not really true. The reason is that full the raw apple cider vinegar can irritate the skin at a high level then cause inflammation and burn after just one time using. You can use it for your skin in not over 20%. Raw apple cider vinegar also supplies an alkaline content in your body when it is internally taken. It has a large amount of acetic acid and keeps acidic out of your body. 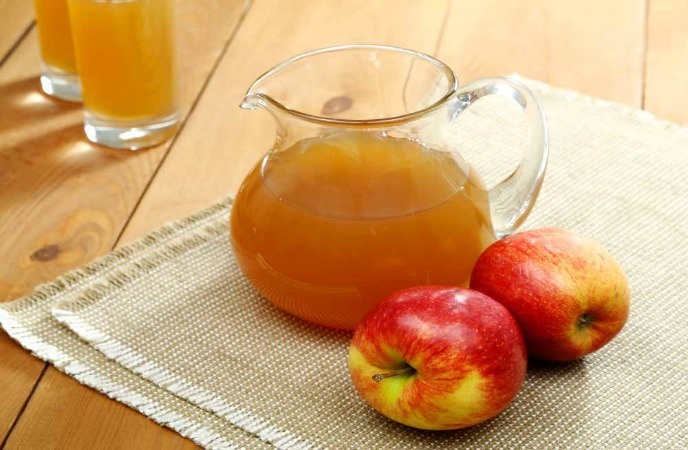 Raw apple cider vinegar is also acidic, thus, it is an effective home remedy to burn off the skin warts and tags. However, if you use it continuously for a time, some permanent skin damages can appear to wrap tissue. To conclude, apple cider vinegar is one of the DIY skin care ingredients advised to avoid. Many people are wondering if use OTC deodorants since there is an association of aluminum chloride with breast cancer. In spite of no definitive data linking the two, DIY deodorants have become gradually more popular. And because apple cider vinegar can kill yeast and bacteria leading to B.O, and great for absorbing or neutralizing stinky scents, it is widely used as a base. apple cider vinegar, of course, is not so bad for the skin, you have to concern that Vinegar is not that fragrant, and it isn't easy to mask. If you add your favorite essential oil, it may not be that helpful. One more time, a usual natural DIY ingredient, raw apple cider vinegar is rejected from useful natural skin care ingredient. Vitamins are the essential source for your skin health. So most of the natural skin care products contain many kinds of vitamins such as vitamin A , vitamin C, vitamin E,… and other antioxidants. 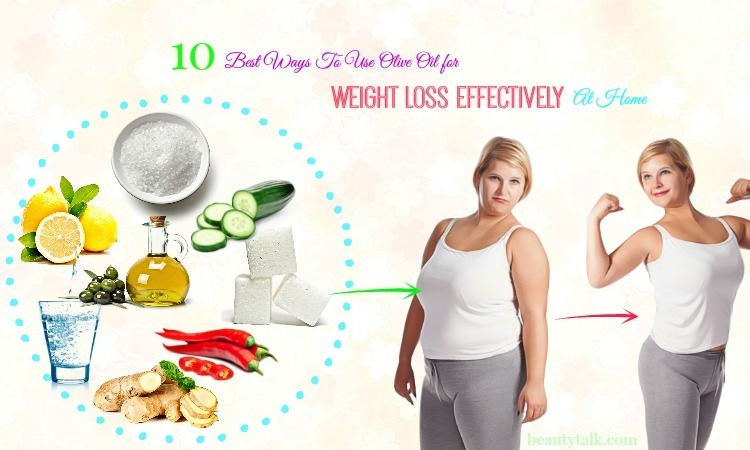 A large number of people confuse that it is not different between crushing up the supplements of these vitamins, spot treatment and adding them to skin care products. Unfortunately, it is not true. Crushed vitamins are known as DIY skin care ingredients you should never use. 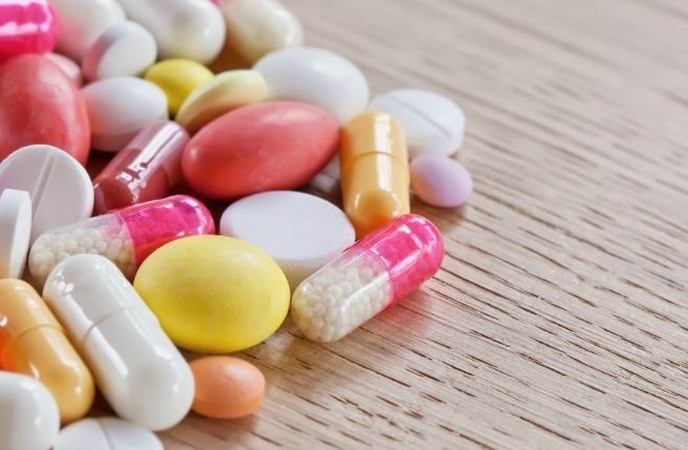 You have to note that almost vitamins are intact when they are in the form of pill or powder, however, when they are mixed with water or some ingredients, they become highly unstable and oxidize. 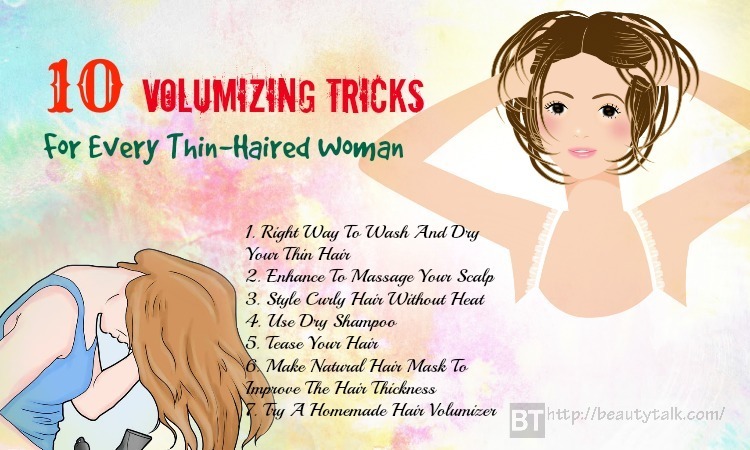 As a result, they can cause radical damage to the skin, thus, it is different from what you are thinking about. This may be a bad news! Because the essential supplements are in order ingested, digested then metabolized, vitamins are formulated in such an appropriate way for these processes more than the topical use. They are necessary to be formulated so that penetrating into the deeper layers of your skin. You have to know that the application of crushed vitamins to the skin can actually burn your skin. Sometimes the damage can occur more quickly than the person can get rid it of the skin. If you are about to use vitamins as your home remedies, you must find the information carefully then purchase them at a cosmetic supplier. She will sell the ingredients that are tested to be safe for a skin application. You should have more information about your ingredients before trying a DIY treatment. Even if the ingredients seem to be harmless and natural, the wrong combination can scar you for life. So be careful! Of course, it's advised to try whatever your skin woe may be with your natural ingredients provided your recipes are from a credible source, such as a dermatologist. If you want to know more about other ways to many other beauty products or diseases and conditions related to your skin and health, go to our main Skin Care page. 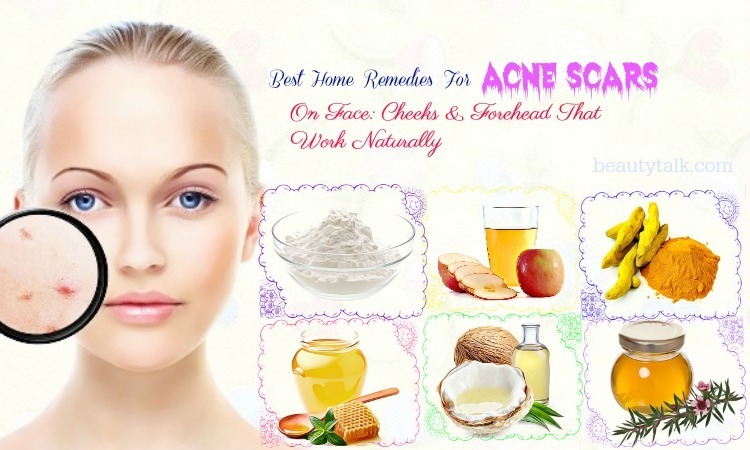 After reading the article of top 5 natural DIY skin care ingredients you should never use, hope that you can know more about how they effect to your skin if you use them unreasonably. Nevertheless, the article is only for the informational purpose, thus, you should read carefully and choose your best. If you have any question, or you know other information to share, please leave them below.